People have an opinion on Michael Brown, whether he was a "gentle giant" who was ruthlessly gunned down by a racist cop, or a supposed-thug who charged toward an upstanding police officer--which somehow warranted the man firing a bunch of shots directly into Brown in whatever version of the story we hear. 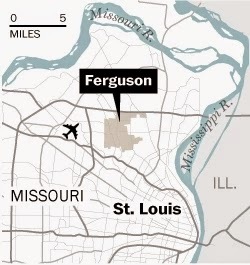 People have an opinion on Ferguson, a part of the Northern County of Saint Louis, a predominantly poorer area with a large number of black residents, whereas a mere 20 minutes away you find neighborhoods that are 99% white and have gates to protect their high median income. 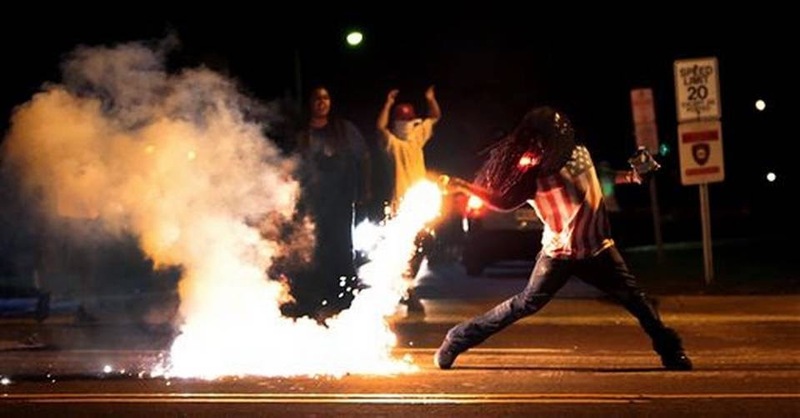 Some people say Ferguson was just waiting for an excuse to boil over, that it represents many poor cities of our country--living in the shadow of wealthier areas and sick and tired of being ignored at best and demonized at worst. Other people say that it has a population that is tired of being 2/3 black but with a police force that has three black officers out of all the other whites ones. 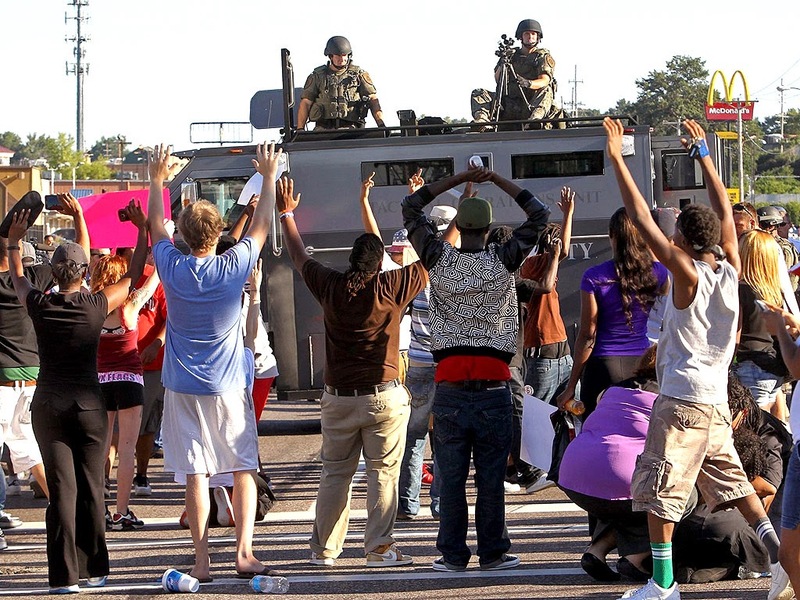 People have an opinion on the aforementioned police, whether giving them military-grade hardware is a good idea because the military fights enemies and the police protect and serve--so when you make the police the military the populace starts to look a lot like an enemy. People have an opinion on guns, with some wondering why the NRA is usually so nervous about the government bossing people around but is ignoring Ferguson (the general conclusion? The NRA doesn't care because it is black people). I want to know why with so many supposed witnesses we keep hearing such differing versions of what happened? 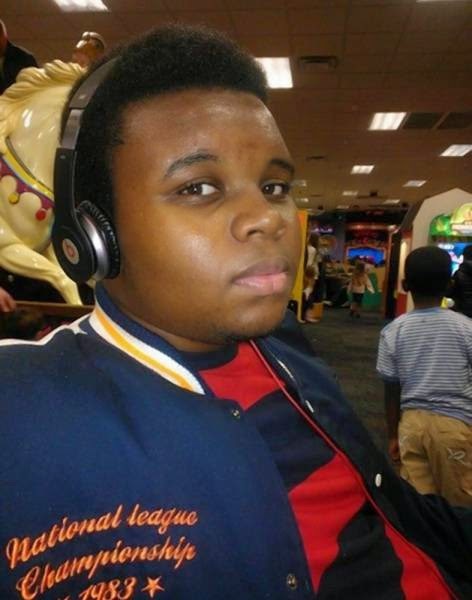 Why are some versions of the story that Michael Brown was basically assaulted by the officer and then murdered? 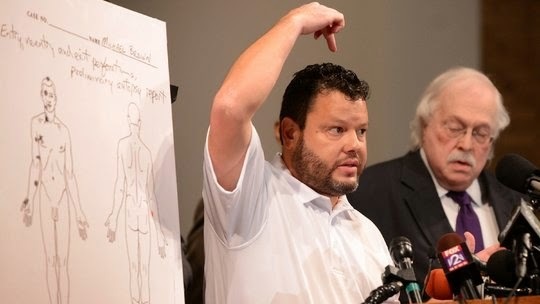 How come some say Brown was threatening and charging at the officer, and even if he were why would that warrant lethal force in the form of six gunshots (or less with some re-entering his body, but at least the final shot apparently proving fatal)? 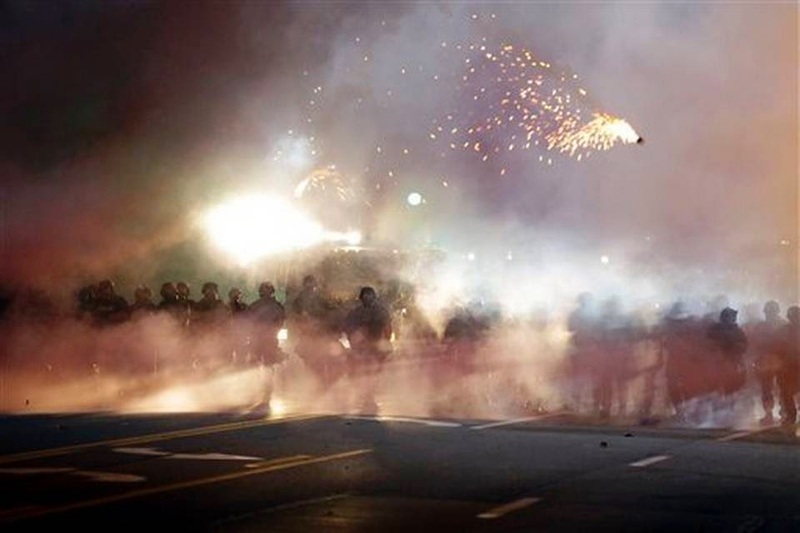 I want to know whether the presence of police in military-duty gear causes a riot or if to prevent a riot you need SWAT teams present--although I lean more toward the police riot theory. I want to know if after the media gets distracted by something else (remember how Ebola was dominating the news for a couple weeks until this happened) there will still be protests, a thorough investigation, and ultimately justice will be served--whatever that will end up meaning. I want to know why so many people in the nation--including people who actually live in this region--continue to barely follow this story or not follow it at all besides the occasional news-blurb about looting. Is it because people think this doesn't affect them if they are white? Is it that people are exhausted hearing about black youth being gunned down and justice rarely being served (just look at Trayvon)? 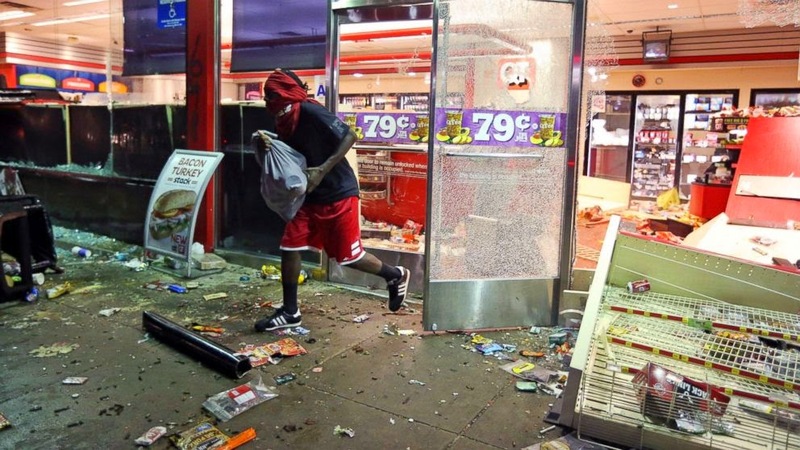 Could it be because it is easier to condemn looting than looking at the reasons that such a thing occurred--namely the poverty, rage, etc.? I want to know why, and I think everyone else does too. What exactly that "why" is varies, but in the end regardless of what "side" a person is on I think we all want answers and the truth. How long it will take for that to come about is something I don't think anyone knows for certain. What I do know is that a young man is dead, and we don't know exactly why. That is something that isn't an opinion or a question, it just is a sad fact. Now the time comes to finish having an opinion and start finding out the why.